Humble honesty: (Your favorite "all-natural") Lemon air-purifier , Ellena-style. More Interesting and "less natural" alternative: Burberry Weekend For Men. 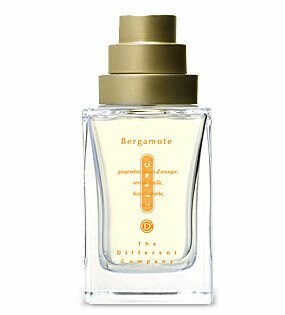 I fail to understand this one, and despite an absolute love for it, I fail to say why I do when I'm asked, except to simply say that it smells just so good. Don't worry though, you're not up for something complicated. Well, it's versatile, inoffensive (anything is, if politely used), and beautiful. Sure, it is easy to say it's just another good-smelling rose one, and it is. 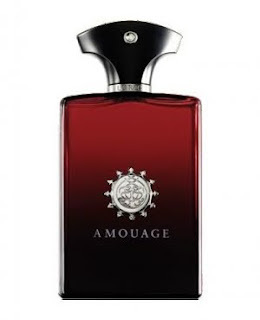 And like most Amouages, possess the silky, powdery texture that is the epitome of an Amouage track. Now, if you're expecting a close-to-life blown up of a rose petal, you'd be surprise. If we're comparing a fresh, moist, waxy rose, with a rose contribution to a potpourri..... it is the latter. But do not misunderstand me. This one smells great even for someone who prefers the smell of natural roses. It does not come across as a rose soliflore, more like a floral mixture. Lightly spiced, but not in the chili-hot sense (an association I have a cultural habit of making), but rather, a little powdered mixture of the sweetest spices (you'll definitely notice some saffron, the rest is a blur to me), and typically fashioned with sandalwood (yes, what fragrance isn't?) and their famous-by-now frankincense. It might seem, just by brief discussion here, that we're looking at something old-school. It's hardly. I told you, it isn't complicated, and I've left out the smaller and less significant-smelling bits. Whatever you do or expect, make sure you smell it, because it isn't mind-blowing, and it smells just so good. You might even wonder if it smells a little too familiar, like a favorite body foam. And you'd wish all body-foams smelled this way. Oh, if you happen to serve a bottle-collecting kink, you'd be treating yourself to a solid looking/feeling one. Lyric Man is not photogenic. Oh, and if you're looking for something similar, but livelier/with more complexity(floral mambo jumbo), try Lyric Woman/For Women. (You didn't say less expensive right? ).